I know we hardly know each other, hardly, and I know I don't have a Twilight Baccalaureate to my name, but I firmly believe my background in broken hearts and toilet papering houses gives me the highest qualifications to present you with a plan that will turn your life around. Before you look away, I just want you to know I don't plan on billing you for this. This is purely for the greater good of the R-Patz community, your well being and the violation of the Seventh Commandment. I know the R-Patz army is huge and your fans would probably stone Kristen Stewart to death upon your request, but it's you that will make the ultimate impact. It's you, Robert, that can render the ultimate revenge. What I'm saying is you need a rebound. A young, hot, smiley, rebound. Your rebound should be the exact opposite of your cunty, brooding ex. Ultimately, your goal is to hear down the grapevine that Kristen is sitting in a tree somewhere (she seems like the type to sit in trees), flummoxed and shrugging her shoulders asking "what does she have that I don't?" 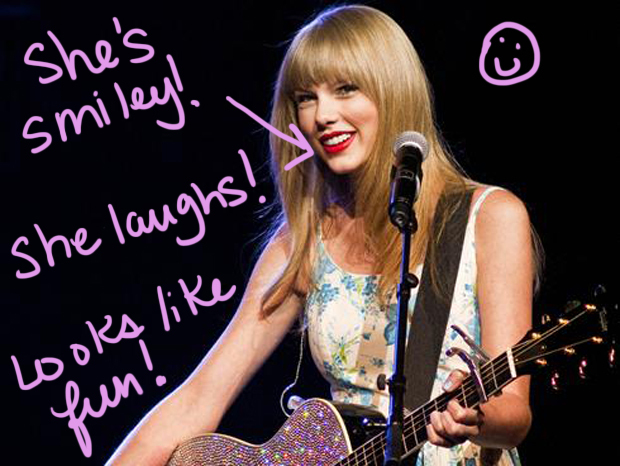 You should probably date Taylor Swift because she is happy, smiley and pretty. Key word: smiley. I don't think she's single but I'm sure I can stage a "break-up" and then a "now she's dating R-Patz?" in some trashy mag. I think it's also important that you have as much fun as possible during this dark time and that your fun is broadcasted everywhere. I suggest going to Disneyland with every other cast member of Twilight, even the lighting people, and make it a point that you're ALL hanging out minus the adulterer. You guys can wear Mickey ears, ride the Matterhorn and eat corn dogs while knowing she’s at home wishing she too had Mickey ears, and self control. Now of course, there's always the option of you and your pals prank calling her, leaving her nasty Alec Baldwin style voice-mails, toilet papering her house(s), making a Craigslist w4m ad using her phone number, and even starting rumors that she supports Chick-Fil-A's ideals. Or you could kill her. What am I saying? You have tons of money, just hire a hitman. Anyway, I hope you take this into consideration. And if you don't want to kill her, I get it. Just start dating the ex-wife of the director she cheated on you with. When I heard the news, I was like: "well, not only she is a zombie, but she is also an adulteress!" Yes. I can't stand Kristen Stewart. I don't personally care about her private life nor about her (used to be?) couple with Robert, but I do care about her acting. Seriously whoever thought she could act, clearly needed and needs some glasses! She is one of the worst actresses I have ever seen on screen. Reason number 2 why I hate Twilight. I am not a Taylor Swift fan either. Yes, she can sing, but she is as annoying as K.S. But, yes if R-Patz had to choose between both, I would gladly cheer for team Taylor (sorry, Kirsten!). Anyway, Hollywood dating is very complicated and always changing...I wouldn't be surprised if Robert got a new girlfriend by the end of the summer (How about that chick from "Remember"?). "You dodged a massive loving bullet, man. The really huge Super Mario kind with the eyes on the side, where you had to run and duck into the little divit to avoid shrinking. You did that. You got into that divit, and you're still super sized, and you can break blocks with your face. Now get out there and step on some loving turtles." Thanks philip! That was great! Well, at last!! He grew a pair! He can do so much better.